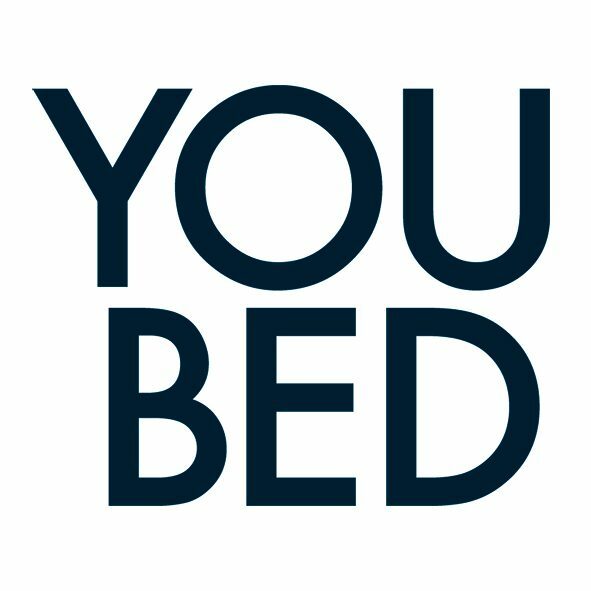 YouBed will work closely with selected launch partners, who will have the opportunity to introduce the YouBed Sleep Concept to their local and regional markets. A successful launch will be supported by both YouBed and the state of Sweden. The first mover at every market will also experience extensive competitive advantages and have the opportunity to position their brand as the leading provider of a good night’s sleep. What’s expected of a launch partner? Make ‘personalized sleep’ a central part of your brand and profile. Introduce the ‘sleep room concept’ on brand level. Willingness and ability to realize a successful market introduction.